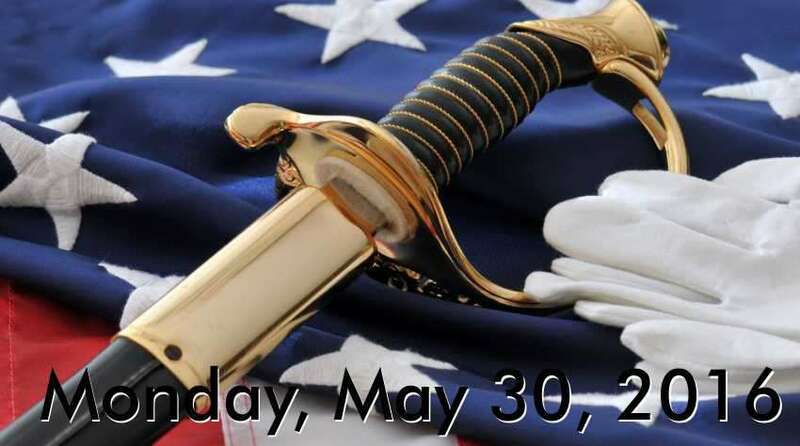 Memorial Day is a federal holiday in the United States for remembering the people who died while serving in the country’s armed forces.It was formerly known as Decoration Day and commemorates all men and women, who have died in military service for the United States. President Barack Obama has planned several events on Memorial Day, the holiday that honors men and women who died while serving in the U.S. military. Obama will host a breakfast for military and veteran service groups, as well as senior military leaders, at the White House Monday morning. Later, the president will participate in a Memorial Day observation at Arlington National Cemetery where he will lay a wreath at the Tomb of the Unknown Soldier. Sunday night a free Memorial Day concert, headlined by the 1960s group The Beach Boys, was held on the west lawn of the U.S. Capitol. The event was hosted by actors Gary Sinise and Joe Mantagna, and was broadcast on PBS and the American Forces Network. Now, the three-day weekend is seen as the unofficial start of the summer vacation season. Many Americans have the day off from work and school, and many families have picnics or make trips to the beach, parks or campgrounds. Next year, the day will be observed on May 29, 2017.